Classified as a grade darker than gold rum. It is generally aged longer, in heavily charred barrels. Dark rum has a much stronger flavor than either light or gold rum, and hints of spices can be detected, along with a strong molasses or caramel overtone. It is used to provide substance in rum drinks, as well as color. 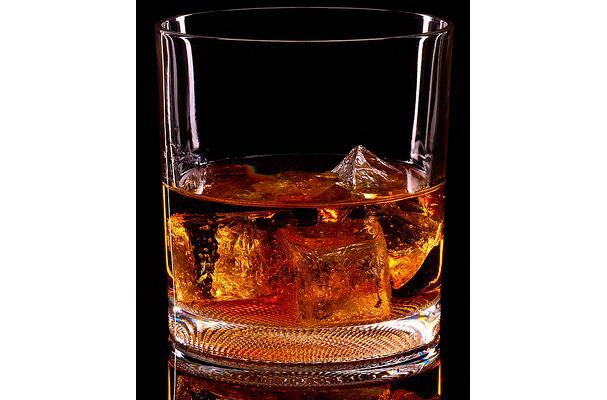 In addition to uses in mixed drinks, dark rum is the type of rum most commonly used in cooking. Most Dark Rum comes from areas such as Jamaica, Haiti, and Martinique, though two Central American countries, Nicaragua and Guatemala, produced two of the most award-winning dark rums in the world: Flor de Caa and Zacapa Centenario, respectively. Dark Rum, also known as black rum, classes as a grade darker than gold rum. It is generally aged longer, in heavily charred barrels. Dark rum has a much stronger flavor than either light or gold rum, and hints of spices can be detected, along with a strong molasses or caramel overtone. Choosing: Dark rum is made by aging clear rum in charred oak casks, giving it a deep brown color and a full flavor. Buying: A selection of rum is offered at a liquor store. It is used to provide substance in rum drinks, as well as color. In addition to uses in mixed drinks, dark rum is the type of rum most commonly used in cooking. . Rum is also used in the preparation of Bananas Foster and some hard sauces. Rum is sometimes mixed in with ice cream often together with raisins. History: The first distillation of rum took place on the sugarcane plantations of the Caribbean in the 17th century. Plantation slaves first discovered that molasses, a by-product of the sugar refining process, can be fermented into alcohol. Later, distillation of these alcoholic by-products concentrated the alcohol and removed impurities, producing the first true rums. Tradition suggests that rum first originated on the island of Barbados. Who is "George" the dark rum guy?